Are you ready to up your personal game and stretch your limits? We are here to guide you to achieve YOUR personal best. SCHEDULE YOUR PRIVATE LESSON TODAY, WHAT ARE YOU WAITING FOR? Whether it’s pitching, hitting, fielding, catching, speed or even your mental game. Upper Deck professional coaches are available for all aspects of the game. Contact us today to schedule a private consultation or lesson. We’ll get you well on your way. The staff/coaches of The Upper Deck & Upper Deck Travel-Ball are fully committed in helping each and every player improve their skill set. I’ve personally seen great progress in the 6 months my two sons have been involved in this program. The staff’s vast knowledge, experience, & work ethic has me fully confident my boys and every player will continue to get better under their guidance. The Upper Deck facility and staff are second to none in Brevard county. Jason and his staff are knowledgeable coaches with the experience to back up their teachings. I personally work-out at the facility on a daily bases in my off-season, and they have everything you need and more. 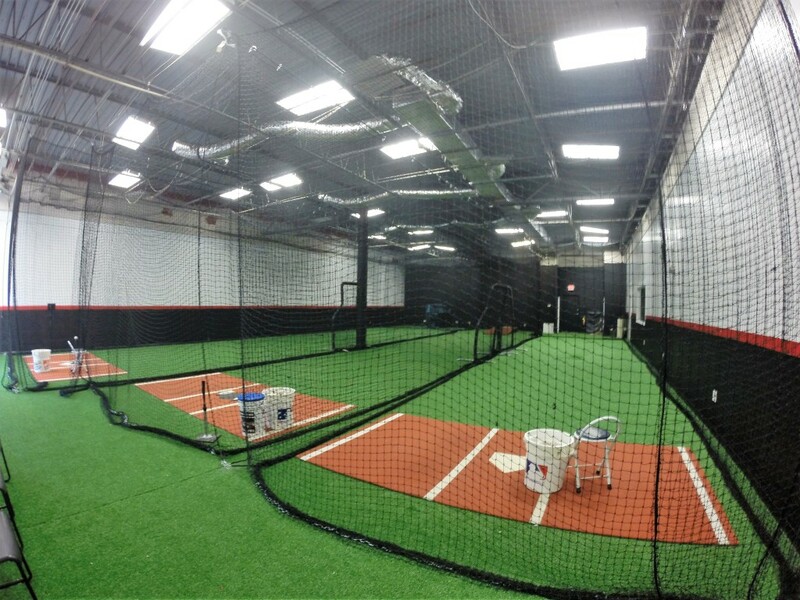 I can guarantee with the guidance and resources that the Upper Deck has to offer that there’s the perfect ingredients to further anyone’s baseball or softball career. It’s a family atmosphere and I’m proud to be a part of this family! BE AN ACTIVE PART OF YOUR DEVELOPMENT. At The Upper Deck, we tailor each lesson to the individual. Prior to the first lesson, a professional coach will hold a consultation with the client to assess where to begin. Lessons move at the pace specific for each athlete.